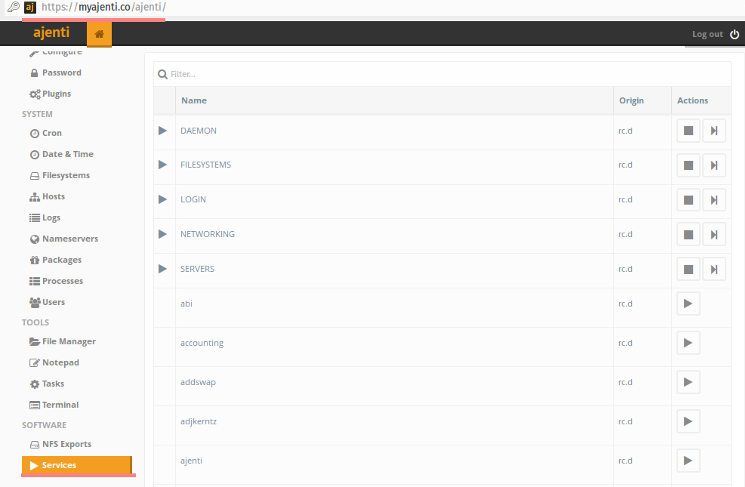 Ajenti is open source web based system management tools, control panel for your server based on python. Support for many distro like Ubuntu, CentOS, Debian and Unix FreeBSD. Ajenti coded with python, it is lightweight control panel with beautiful interface. It is allow you to manage your services on your server, manage apache, cron jobs, firewall, mysql database etc. Ajenti is powerfull and easy to install. In this tutorial we will guide you to install ajenti with nginx as the web server, and then configure SSL for ajenti on freebsd 10.2. we will guide you to install ajenti from pip (Package management in python), install all package needed by ajenti from freebsd ports, and then install and configure nginx to running in front of ajenti with SSL enabled. In this step we will install all package that needed by ajenti. We will install all of it from the freebsd ports. Just go to the ports directory "/usr/ports/", then choose the package, compile and install it. install : Compile and install the ports. clean : Remove the work directory and other temporary files used for building the ports. Next, Install all of this ports just like install py-gevents above. # Install jpeg module that needed by Pillow python imaging library. On linux distribution like ubuntu and centos, we can install ajenti from the repository. But in this tutorial FreeBSD 10.2, we will install ajenti from the pip command. Pip is a package management system used to install and manage software packages written in Python. On the line 35, change the value to "true". Visit your server IP on port 8000, 192.168.1.103:8000. In this step we will generate new self signed SSL certificate. Go to "/usr/local/etc/" directory and make new directory called "ssl". SSL Generated on directory "/usr/local/etc/ssl/". 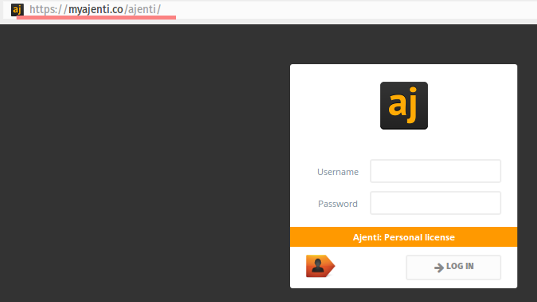 Next, Configure the virtualhost for ajenti. 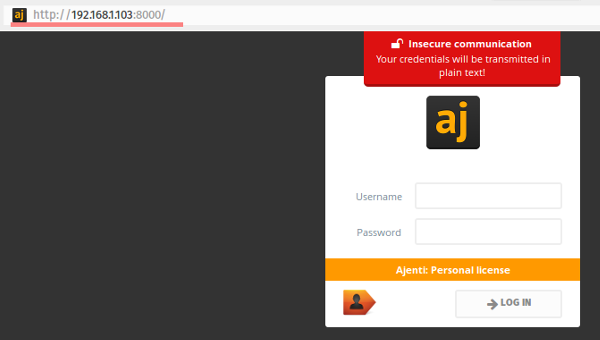 Log in to ajento with the default account username "root" and password "admin". 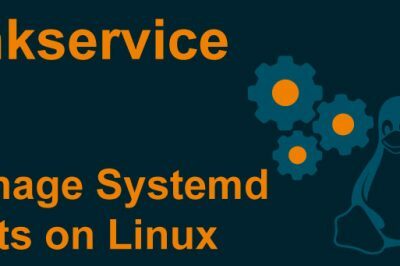 Service page to manage the service on the server. Ajenti with nginx and SSL is installed on FreeBSD 10.2. Ajenti is web based system management tools based on python. It is lightweight and powerful, we can manage the service of the server from the admin web. Available on Linux and Unix distribution including FreeBSD. We can start and stop the service from the web page. Ajenti run on port 8000, and we can use Nginx or apache as the reverse proxy for ajenti with SSL enabled on the front end web server(Nginx or Apache). It is easy to install and configure an have a beautiful Interface. My name is Muhammad Arul. Sysadmin and Linux Freelancer. I am not clear where the line "include vhost/*.conf" is added in nginx.conf. It's working for freeBSD 11.1 also, I checked it. 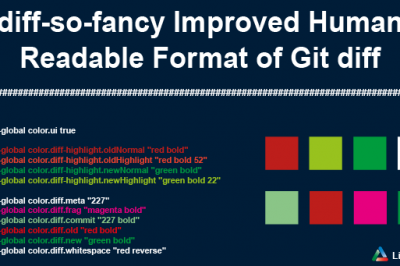 1) py-gevent not need to install, ajenti automatic install!